From groundbreakings to open house leasing events, we invite you to join us and experience the wide variety of opportunities Woodard Development can provide for you. 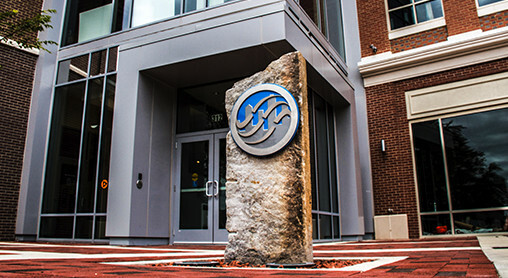 The public private partnership between Woodard Development, Crawford Hoying and the City of Dayton features the first privately developed Class A office space in downtown Dayton in two decades, 215 luxury apartments and a 429 space parking garage. Unique office solutions are an integral part in maximum utilization and effectiveness of the workplace. 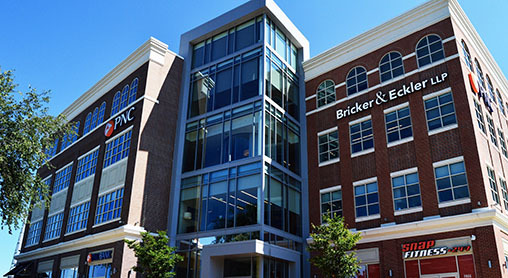 PNC delivered a fresh approach to space utilization in an urban environment. The Delco Lofts are a historic rehabilitation project that will convert the former Delco headquarters to 134 residential loft units. 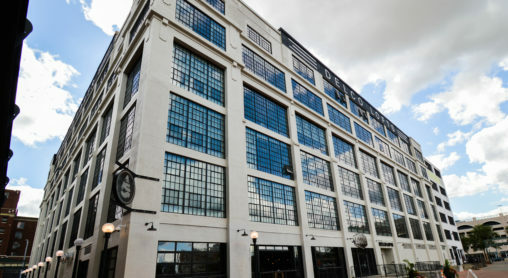 These living units will boast magnificent views and natural light in addition to the charm of a 100 year-old building.